The idea of working from home is enough to stir interest to get into one and start making money using all the time you have in hand. 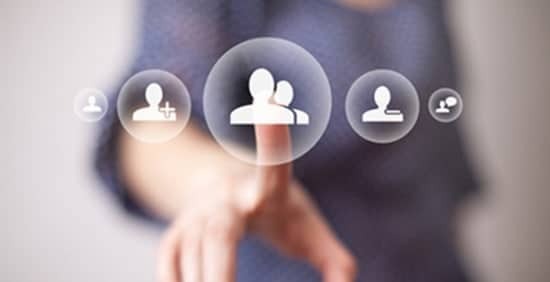 While this involves a certain amount of effort for landing up with the right job, it is firstly important to have a profile that not only showcases all that you have under your belt but also makes you stand out among the rest of the candidates. Profiles that sound spammy and spurious are total turn offs for employers. Hence avoid keeping caricatures and images that are much unlike you and unprofessional. Do not try too hard to impress by getting overboard, jarring or publicly disclosing precious information like identification proofs. Include credible pictures and information about you that are appealing. Employers find candidates for their skills or whatever they have to offer as service that meets the requirements. Highlight your skills in your profile in the objective statement, skills section or by including relevant tags for your profile page. You could use catchy taglines with your skills as keywords in your profile page title or heading. You might have varied skillset that can fit in different opportunity slots and jamming up all the information in one place might be unclear or confusing for the employer. Create a profile containing only that much information needed for the job you are applying for. Two or three separate handy copies or templates catering to different kinds of opportunities speeds up the job. In a work from home arrangement, schedule is the most important thing as it tells the gap between you and your prospective employer in terms of time and place. You could give specific and clear information about the time of your availability for work and break. This way you create a first impression in the minds of the employers about your commitment factor. Most work from home jobs expect that you are equipped with a basic computer with high speed internet connection and at times noise free environment. Sometimes some employers might want candidates owning certain kind of device or software. 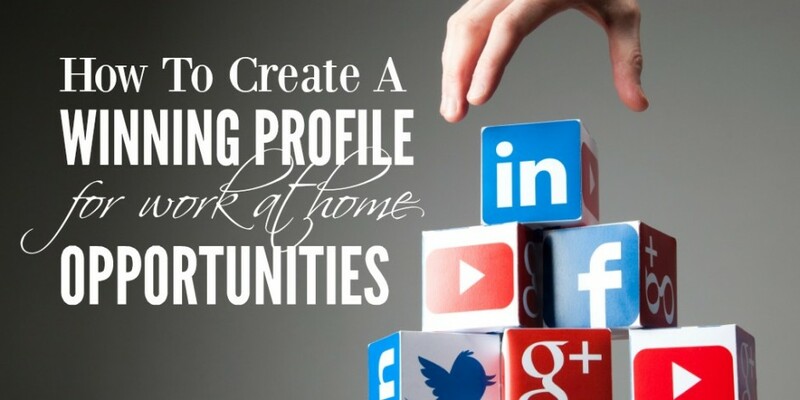 Stating it in your profile can put you in a better place as against the other candidates. They could include academic, non-academic or anything related to your work experience that hold good for the c urrent purpose. You could attach files or links to your authentic contributions or achievements. Credentials speak for themselves and make the job of explaining about yourself much easier while also giving out genuine information to the employers. This was a guest post from Sally, who is a work at home mom and Business Manager at TeleAssistants. You can reach her via their official site.